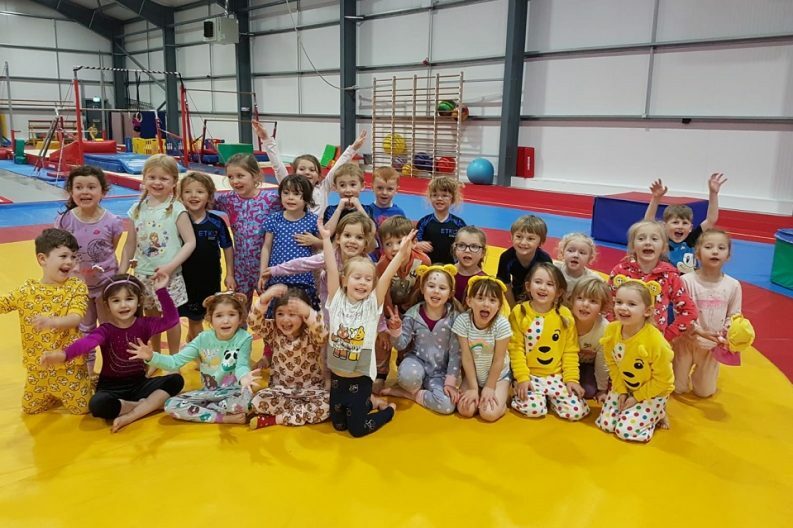 ETKO Sports Academy’s young members have successfully raised £863 for BBC Children in Need, after wearing their pyjamas and taking their teddy bears to class from Monday 12 to Saturday 17 November. The money raised will help transform the lives of disadvantaged children and young people across the UK. “As a family-oriented organisation, Children in Need truly resonates with both our team and our membership,” said Laura Etko, founder and director, ETKO Sports Academy. “We have supported the appeal in the past, but we decided to extend our efforts throughout the entire week in 2018 so that everyone had the opportunity to join in.